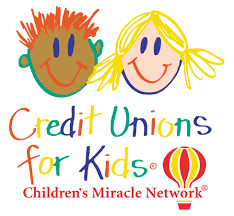 Counseling and Protecting the Credit Union Industry for Over 35 Years. Moore Brewer Wolfe Jones Tyler & North specializes in serving the legal needs of credit unions and credit union service organizations throughout the United States. With over 400 clients, the firm represents credit unions with assets ranging from less than one million to more than ten billion dollars, and organizations ranging from start-ups to established multi-state enterprises. With our robust team of attorneys, ours is one of the largest law firms dedicated to providing legal services to credit unions and credit union service organizations.